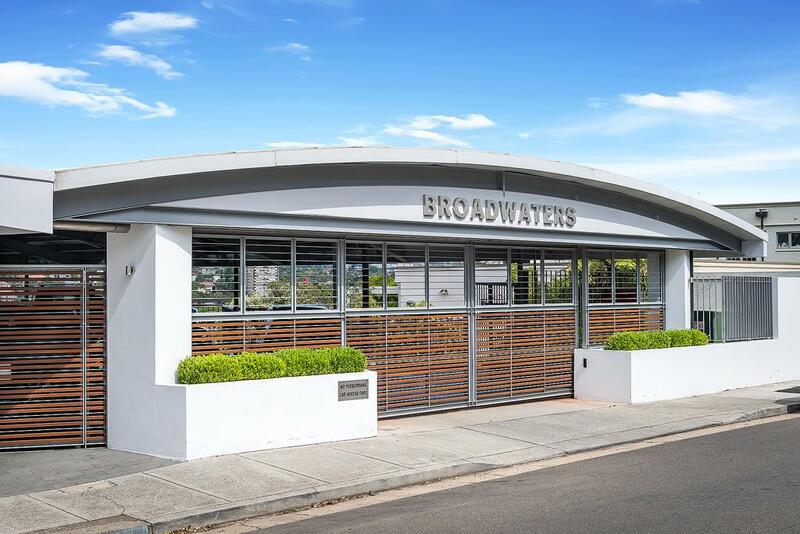 This spacious & sundrenched one bedroom apartment located in the recently rejuvenated waterfront block, ‘Broadwaters’ offers easy lift access from the security entrance and secure parking area. 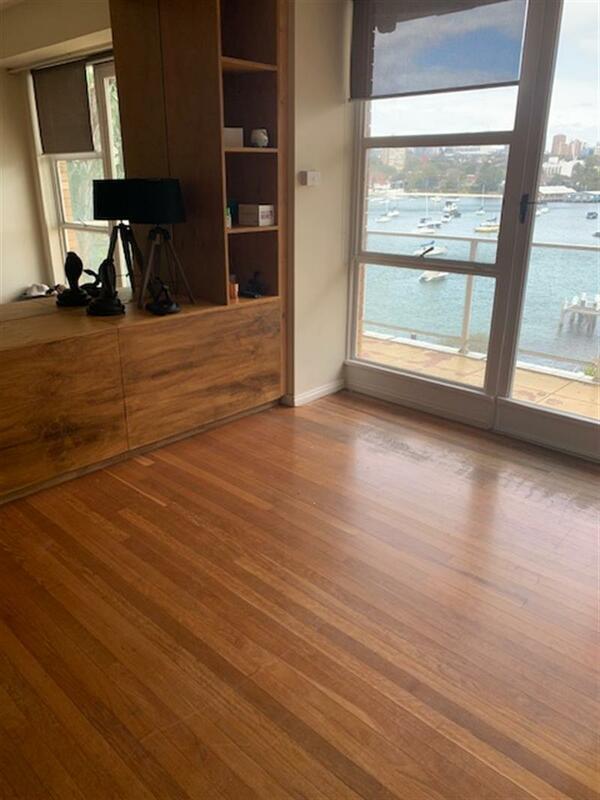 The sunny open plan living area flows onto the large balcony and commanding stunning views of Double Bay. 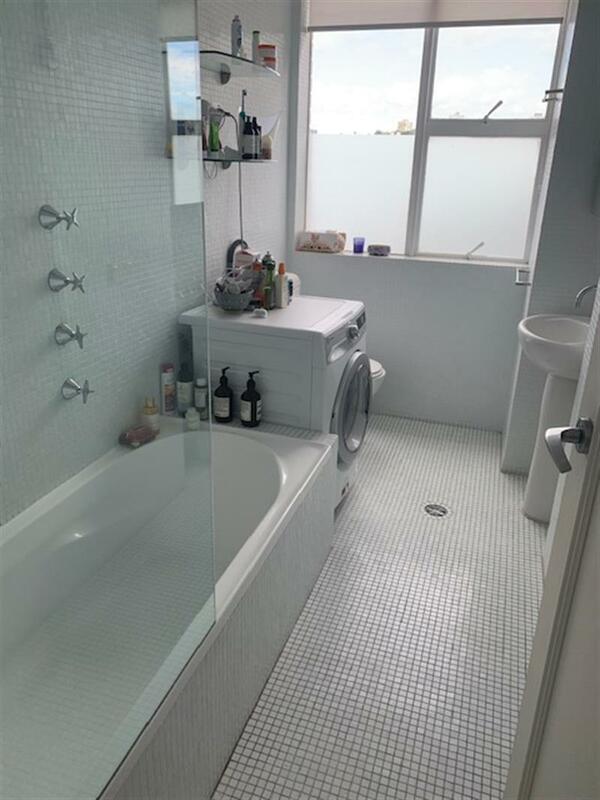 Renovated kitchen and bathroom, spacious bedroom with built in robe and large window, this is an ideal property. 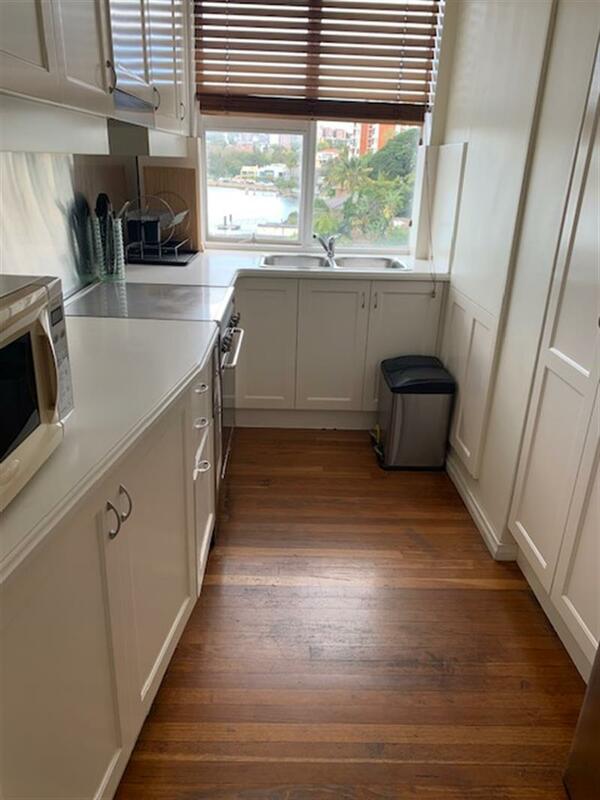 An exclusive address in elite company on the harbours edge offering storage cage compliments this property. Communal facilities include a large covered entertainment BBQ area, garden, kayak storage and harbour pool. 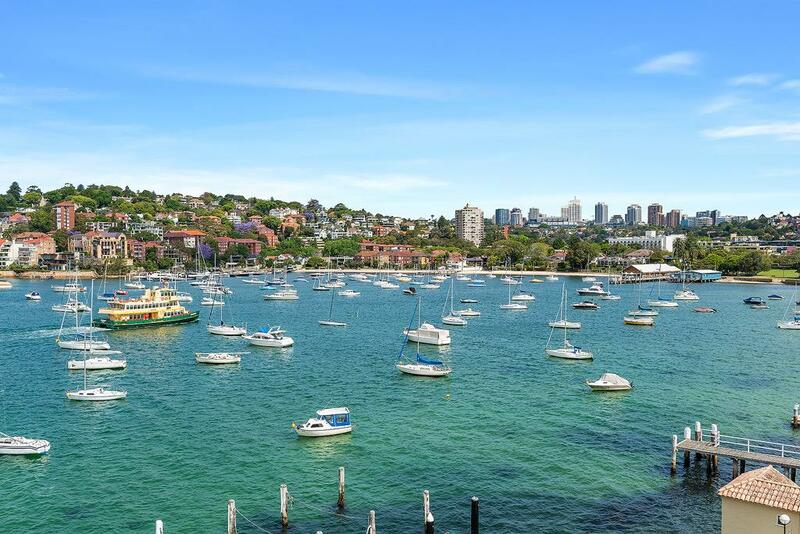 The local store and café is only 300m away, as is beautiful McKell Park and the harbour ferry service. 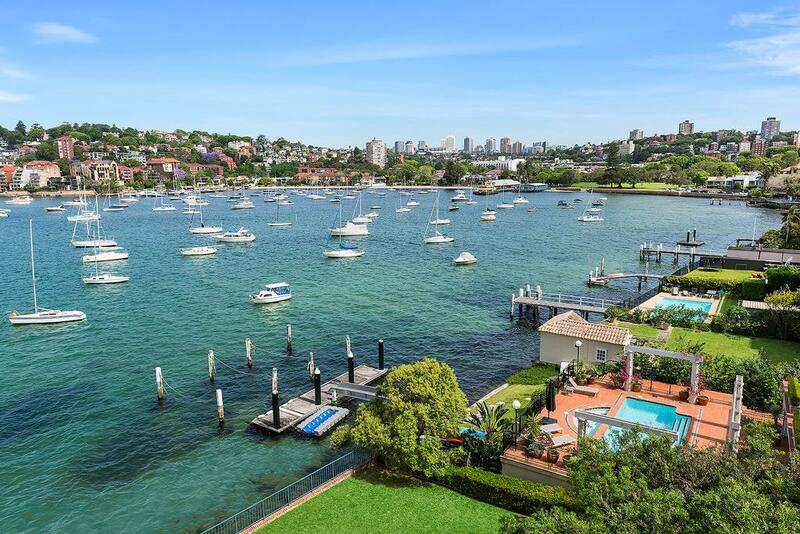 Double Bay village, Edgecliff centre and the CBD area all close at hand. 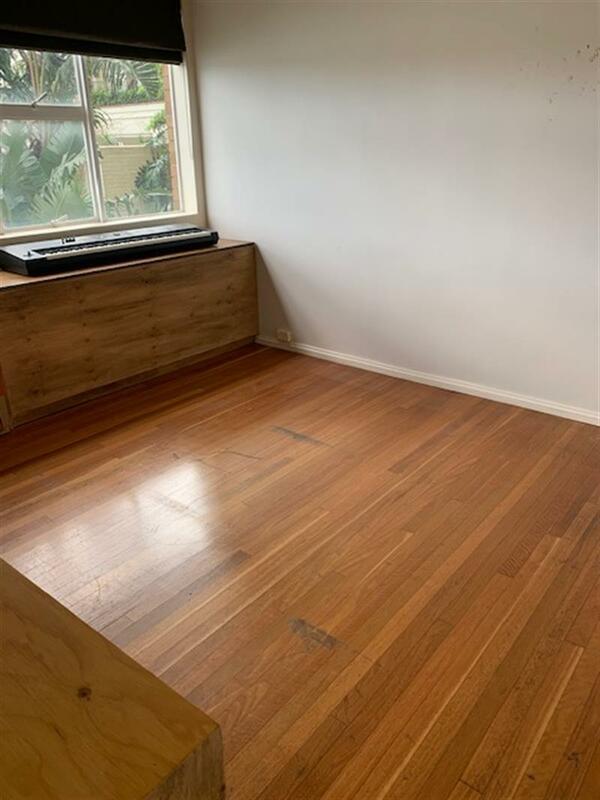 Dear George, I am interested in 53/11 Sutherland Cres, Darling Point, NSW 2027, Listing Number 2867383 which I found on http://eastsiderealty.com.au.